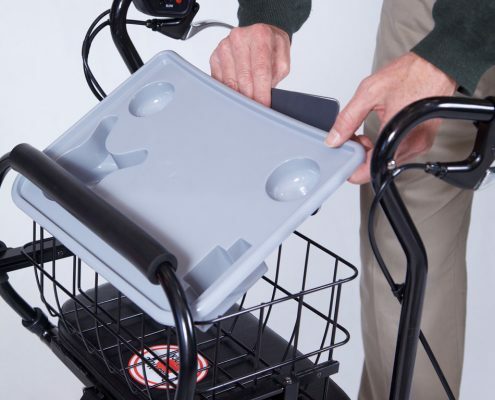 Tray & Basket Accessory With the optional Tray and Basket, you can easily carry things at home. 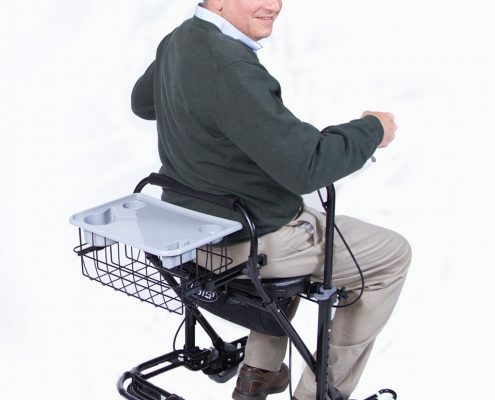 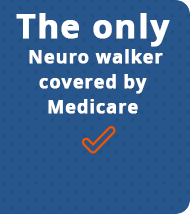 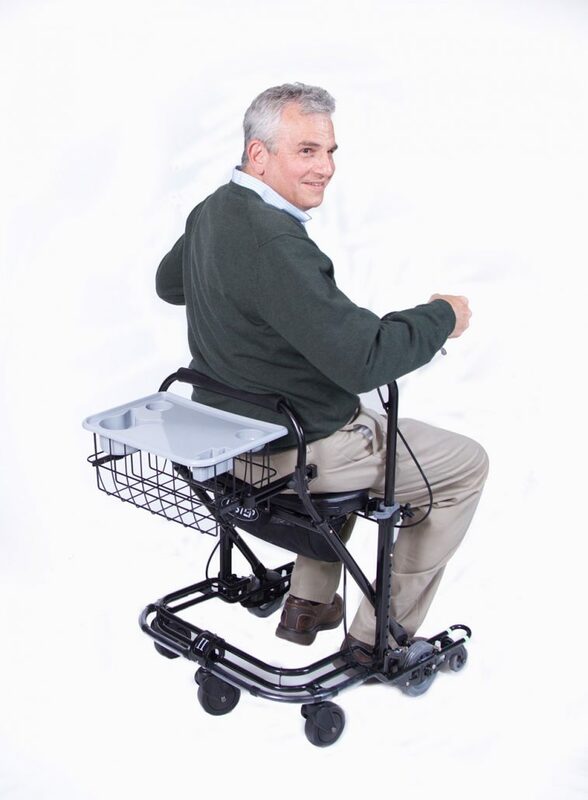 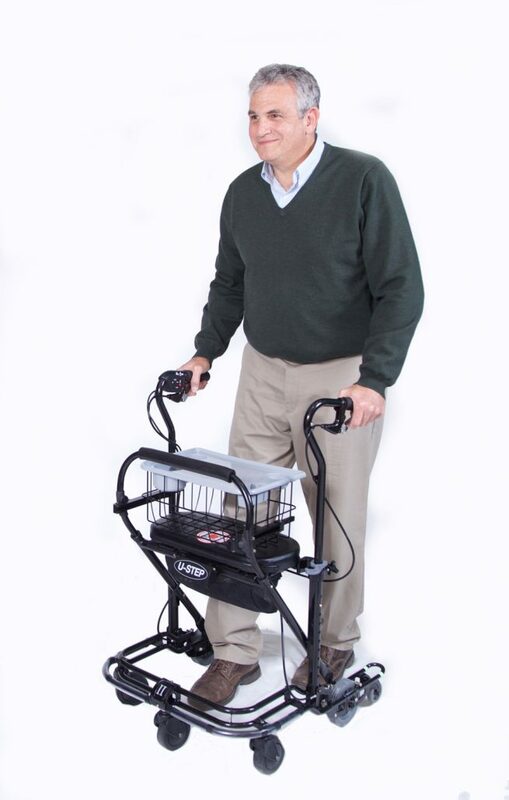 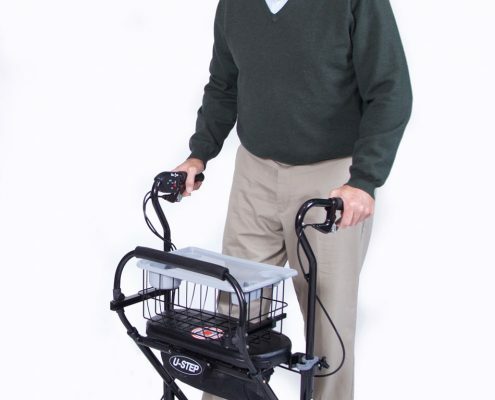 Operates on sliding rails, so you can pull it close for easy access and push it away for sitting down. 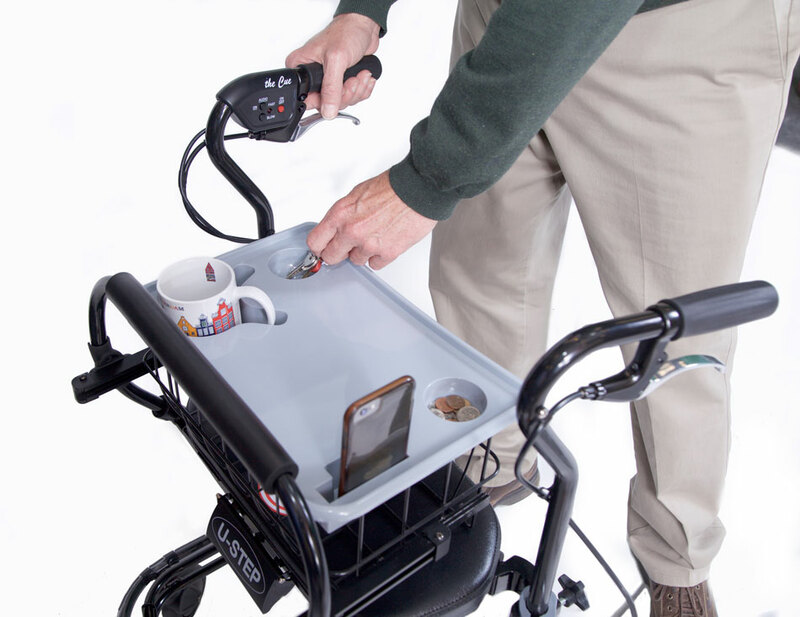 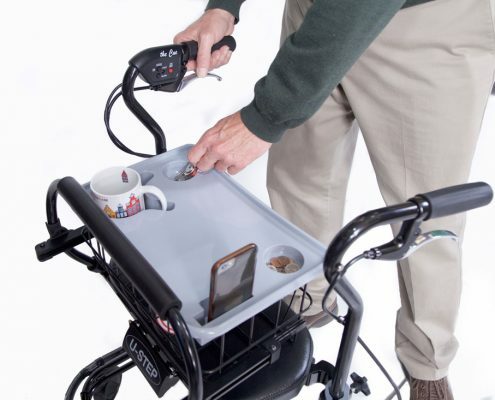 Mounted high for reduced bending, with a large wire basket and tray for carrying plates, drinks, phone keys and more.